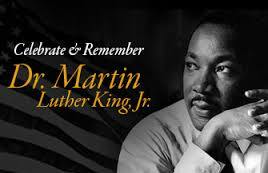 in observance of the Dr. Martin Luther King, Jr. Holiday. Spring 2018 classes begin January 23, 2018. Class auditors welcome! 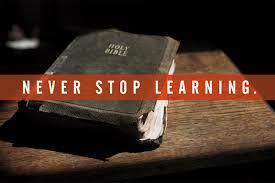 Learning is a lifelong process and we invite all to continue the learning journey with us! Those who seek further education for personal enrichment may register for classes as an auditing student. 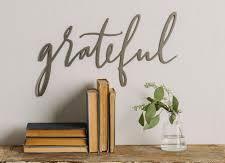 Introduction to OT II with Dr. Dora Mbuwayesango, Introduction to NT II with Dr. Bradley Trick, History of Christianity in the United States with Dr. Sharon Grant, Systematic Theology I with Dr. Trevor Eppehimer, Christian Ethics with Rev. Thomas Grinter, Methodist Doctrine with Dr. Ashley Dreff, Worship and Preaching I with Dr. André Resner, and Foundations of Christian Education with Dr. Mary Love. Auditors pay only $75 per course! For details on class days and times, click for Track I and Track II . Read more about the audit process here . 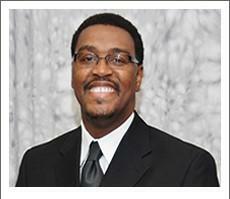 Bishop George Crenshaw will be the speaker. Join us for this special annual service. Friday, February 9, 2018 at 7:00 p.m.
Saturday, February 10, 2018 at 10:10 a.m. 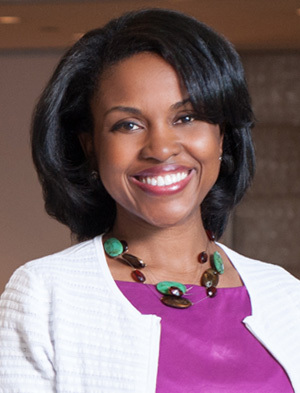 Featuring Christina J. Davis, Ph.D.
Sign up for a one-on-one info session with Greg Moore on the best methods of church planting in our area. Rev. 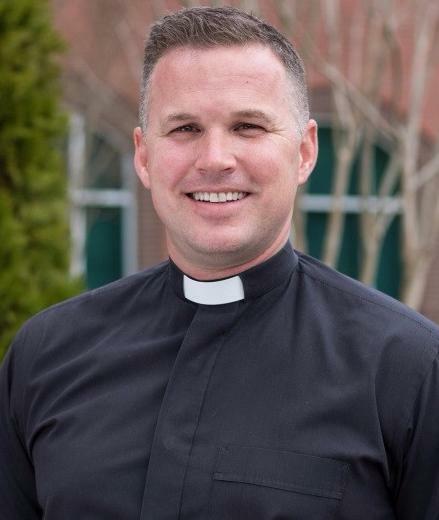 Moore is Executive Director of New Faith Communities for the North Carolina Annual Conference and the founding pastor of All Saints’ United Methodist Church, in Raleigh, NC. Before starting All Saints’, Greg served as the Associate Director for Congregational Development for the North Carolina Conference of the United Methodist Church, as an Associate Pastor at Christ United Methodist Church in Chapel Hill, North Carolina, and as the pastor of several churches in rural England within the British Methodist Church. Cabarrus Health Alliance (CHA) , Public Health Department for Cabarrus County, in collaboration with Hood Theological Seminary (HTS) will be offering free wellness programming for students and other interested clergy free of cost. Programs will focus on clergy self-care as well as effective strategies for health and wellness ministry outreach. 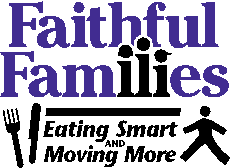 HTS students, local clergy, and their families will have the opportunity to participate in a 9-week Faithful Families (FF) Eating Smart and Moving More series . FF is a program developed to help individuals and families connect healthy eating and physical activity to their religious or spiritual beliefs. Each lesson offers discussion questions and suggested activities to help participants talk about their eating habits, physical activity and faith. FF guides clergy to engage in better self-care for themselves and their families. To register, contact Jenn West: (704)-920-1337 or jennifer.west@cabarrushealth.or g.
An ecumenical and national symposium, at Trinity Episcopal Cathedral, Columbia SC. For more information, click here: http://www.allourchildren.org/2018-national-symposium/ . To register, click here: www.aoc2018.org . Rev. 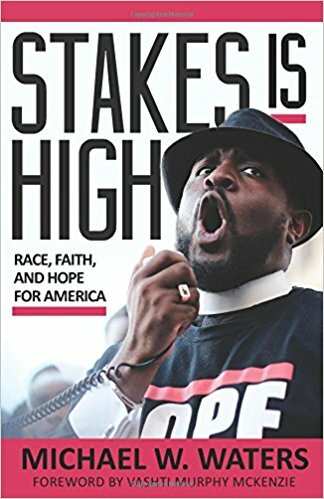 Nathan Arledge and Dr. James Howell will lead a discussion of Michael Walter's book, Stakes is High , at Myers Park UMC in Charlotte, NC. 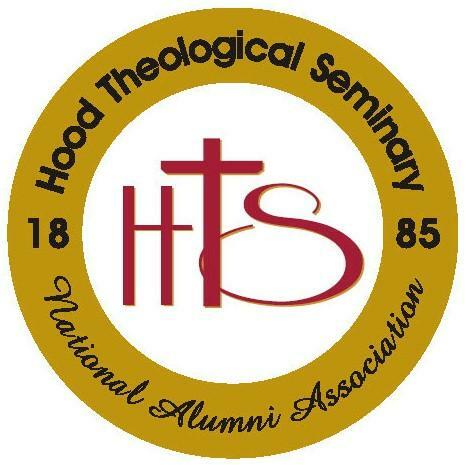 Hood Theological students and alumni are invited to attend and participate in the discussion. This discussion is in preparation for Michael Walter's visit to Myers Park UMC on Feb. 12. 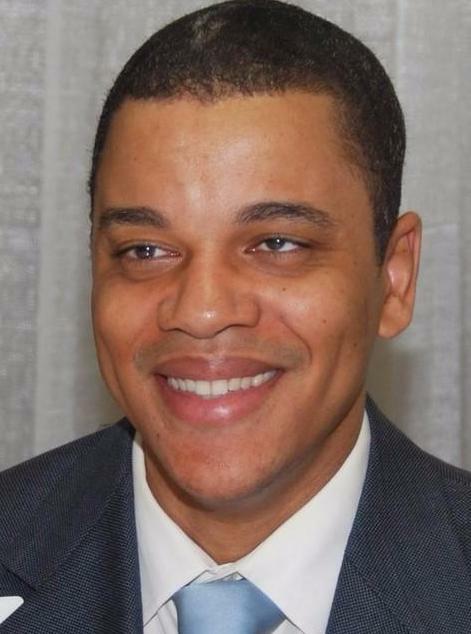 Walters is an award-winning author and activist. On Feb 12, he will lead an open forum regarding our national racial divide. For more info, contact Rev. Nathan Arledge at nathan@mpumc.org . Michael W. Waters , pastor, lecturer, award-winning author and activist, will lead in an open forum regarding our national racial divide. 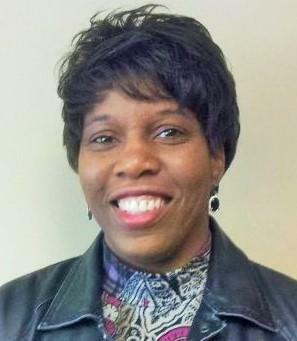 Waters is founding pastor of Joy Tabernacle AME Church in Dallas, TX. He has appeared on ABC Nightline, CBS This Morning News, The NBC Nightly News, and other major networks and news programs. The program will begin at 7pm following time for refreshments and conversation. RSVP for this gathering here . For more info, contact Rev. Nathan Arledge at nathan@mpumc.org . 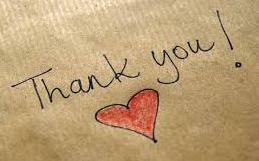 HTS is very grateful to the Luce Foundation for a $50,000 grant to support the Center for Chaplaincy at Hood Theological Seminary. Hood Seminary is very happy to announce a new scholarship - the Civitan-U.S.A.T. Dorchester Endowed Scholarship Fund - which has been established by Mark and Judy Beymer in memory of Alvin and Marjorie Beymer. This scholarship will be awarded annually to a second-year student in the Center for Chaplaincy Program who aspires to be a military, hospital, hospice, corporate or other professional chaplain. Read more here . 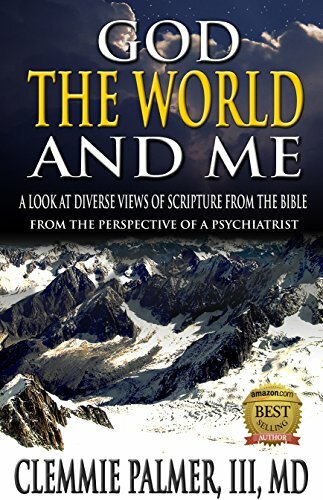 Congratulations to Clemmie Palmer III, MD , MDiv '16, on the publication of his first book, God, The World and Me - A Look at Diverse Views of Scripture From the Bible: From the Perspective of a Psychiatrist. A vailable on Amazon ! Dr. Trevor Williams met with Dr. Mary Love's J-term class to discuss the Christian symbolism in some of the 39 wood carvings he created for HTS over 10 years ago. The carvings are displayed in the Administration Building. Forum for Theological Education (FTE) offers fellowships to sustain current Ph.D. and Th.D. 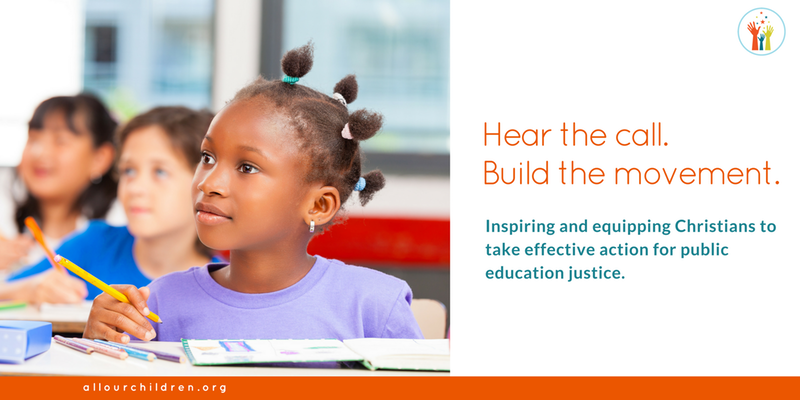 students of color through graduate school and into a vocation of teaching and scholarship. In doing so, FTE is working toward improving the quality of theological education and scholarship by diversifying the faculties of theological schools. To learn more, click here. 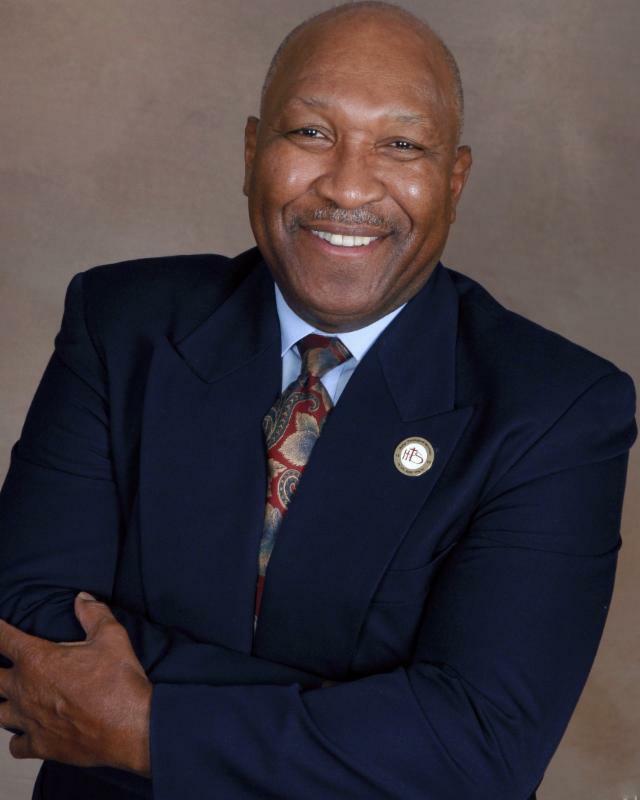 Dr. Vergel Lattimore , President , was the Keynote Speaker o n January 15th for the 32nd Annual Dr. Martin Luther King, Jr. Celebration Breakfast presented by the Human Relations Council of Salisbury at the J. F. Hurley YMCA, Salisbury, NC. On January 11, he represented the A.M.E. Zion Church at the annual meeting of the Armed Forces Chaplain Board, Washington, DC. He made remarks on January 10 at the final Life Celebration Service for Rev. Dr. George Henry McNeely, HTS M.Div. '78 and Livingstone College classmate and HTS Adjunct Faculty member. Rev. Dr. McNeely was also the Senior Presiding Elder of the Piedmont Episcopal District. Dr. Lattimore delivered greetings at the 41st Annual Rev. Dr. Martin L. King, Jr. Birthday Celebration and Humanitarian Awards Day on January 14. Rev. Thomas Grinter , Visiting Instructor in Biblical Ethics,has been accepted as a Full Member in the Biblical Studies Working Group of the 14th Oxford Institute of Methodist Theological Studies which will be held August 12-19, 2018 at Pembroke College of Oxford University in Oxford, England. This conference is held once every 5 years and is sponsored by the British Methodist Church and the World Methodist Council. More info about the conference can be found at https://oxford-institute.org/ . 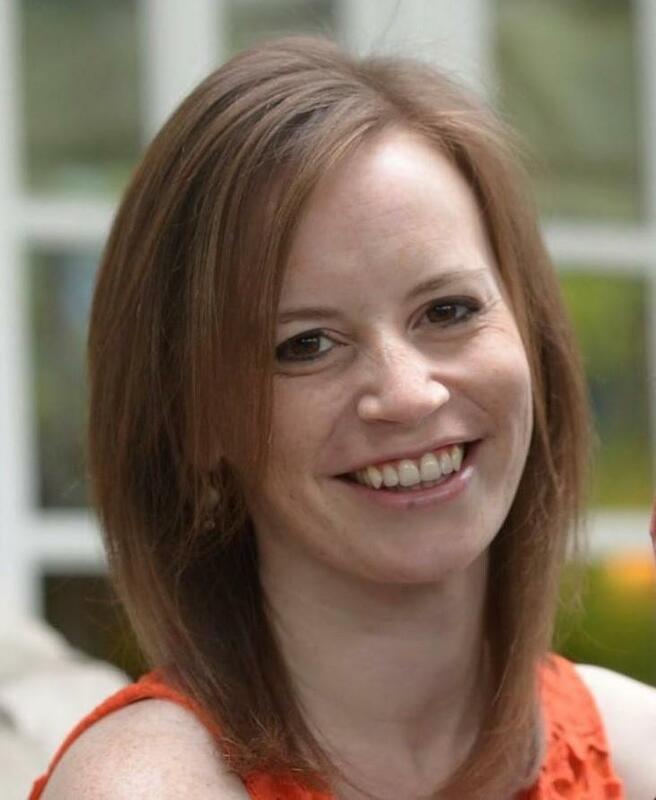 Dr. Ashley Dreff, Director of United Methodist Studies and Student Recruitment, has been accepted as a full member in the Methodist History Working Group of the 14th Oxford Institute on Methodist Theological Studies which will be held August 12-19, 2018 at Pembroke College of Oxford University in Oxford, England. Dr. Sharon Grant, Assistant Professor of the History of Christianity preached at St. Luke Christian Methodist Episcopal Church in Denver, Colorado on the 3rd Sunday of Advent- Dec 17, 2017. Dr. Grant led a J-term Seminar in Jamaica on the History of Religion in the Caribbean. Photos from that immersion course will be in the February newsletter.